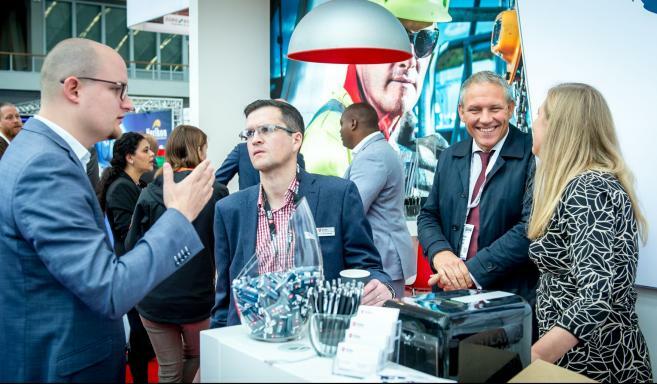 On 23 & 24 October, the RAI Amsterdam opens its doors to Offshore Energy: the only dedicated offshore exhibition and conference in the Netherlands focusing on Oil & Gas, Offshore Wind and Marine Energy. 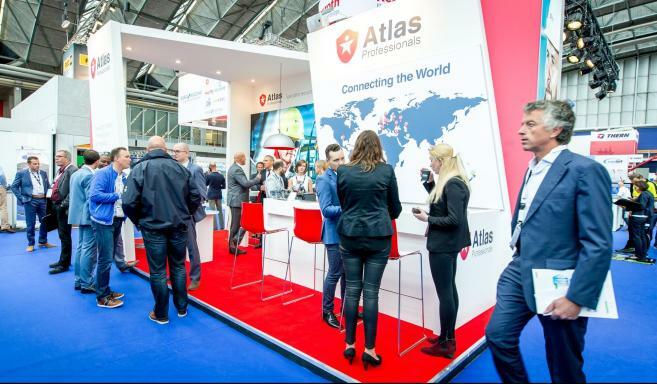 Atlas Professionals is at the frontier of Renewables: With the opening of a Recruitment hub in Vlissingen, setting up a Renewables Committee in Australasia, and releasing our first Heroes ‘Wind’ magazine at Offshore Energy. The Offshore Wind Conference will take place on 22 & 23 October in the RAI Amsterdam. The Conference covers the entire offshore wind power sector and discusses current and future developments. During the Offshore Wind Conference Joost Pellis, Strategic Manager Renewables at Atlas Professionals, will give his vision during the 'New technologies and new talents in offshore wind' session about the current labour market, career opportunities, education and cooperations between schools, companies and agents. Curious? Join this session on Tuesday 23 October at 10am. 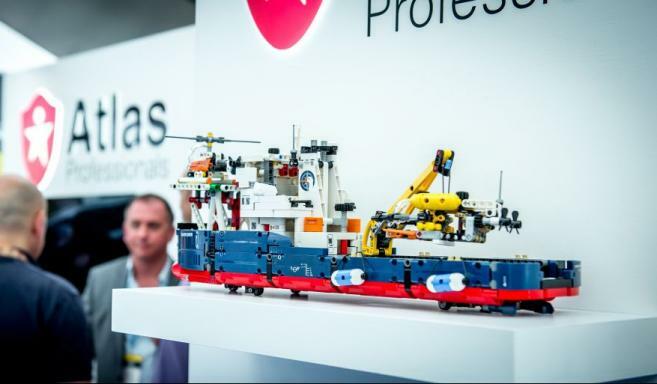 We will host an Offshore Energy quiz on our stand where you have the chance to win a LEGO Ocean explorer vessel. Visit our stand to see the quiz times and how you can join! Make an appointment at our stand #1.409 to speak to one of our Atlas colleagues. Register here to get a free entrance ticket to Offshore Energy. On Tuesday 23 October from 16.00 – 17.00 we will host a networking reception. Visit our stand #1.409 and hear about our latest developments whilst enjoying a drink and some fresh canapes.